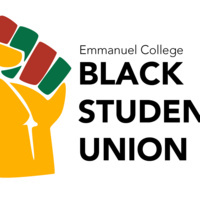 During this event members and eboard will discuss the history of black cultures influence on music. Here guys we can get more help for the work and its snot hard for us because that is http://controlpanelwindows10.com provide a best setting for the user. And now we can use.